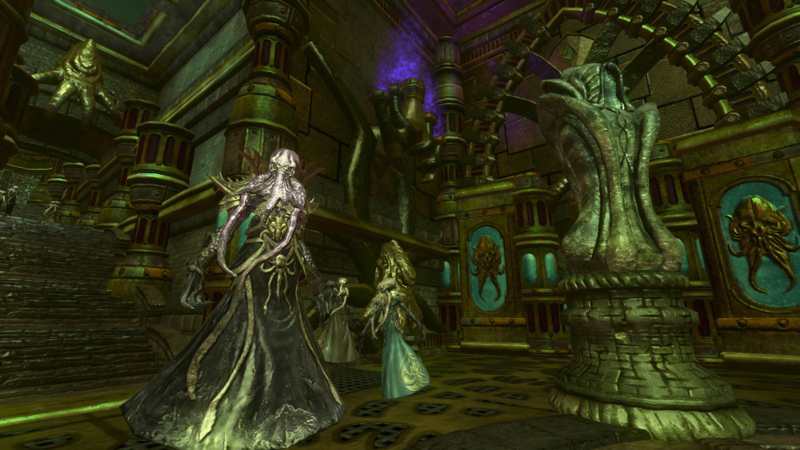 Daybreak Studios has announced not one but two expansions coming to the EverQuest universe. EverQuest will gain its 22nd expansion, adding new zones for level 105, two new scaled instanced raids for 75-105 (the original Plane of Fear and Plane of Hate), and over 15 total new raids. Players will also be treated to new missions and Heroic Adventures and more. Details are available here. Meanwhile EverQuest II‘s 12th expansion will get a new overland area, solo and heroic dungeons, multiple raids, and an updated Deity system. Some of this information is explained here. More details on both expansions will be revealed on October 1, on the games’ websites, forums, and livestreams.